Danielle is a Professional Pet Stylist certified by the Florida Institute of Animal Arts in 2008. 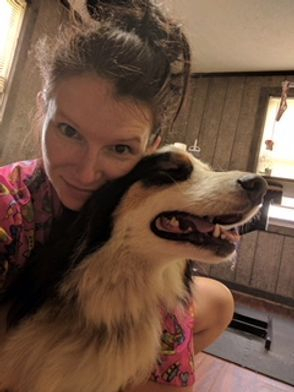 After graduating, she worked at PetSmart in Dover, Delaware for a year before relocating to Japan for 4 years where she groomed pets out of her home on a military base. While in Japan, Danielle also got her certification for Pet First Aid training. She has six dogs of her own, 4 of them being rescue dogs. She opened up foxy mutts in 2013, and has enjoyed every minute of it! Fawn Has been an animal lover since she can remember! 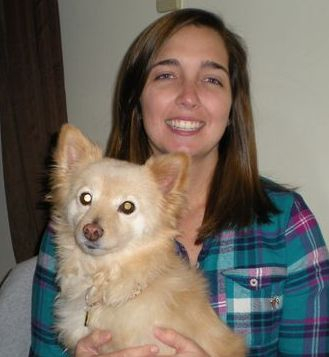 Growing up in northern Indiana on a farm, she had a passion for saving any and all animals from harm's way.She now currently lives in Ellettsville and has 3 rescue dogs.She started as an apprentice at Foxy mutts in 2015 and now works as a full time professional pet groomer.Fawn absolutely can't wait to meet your fur-baby!